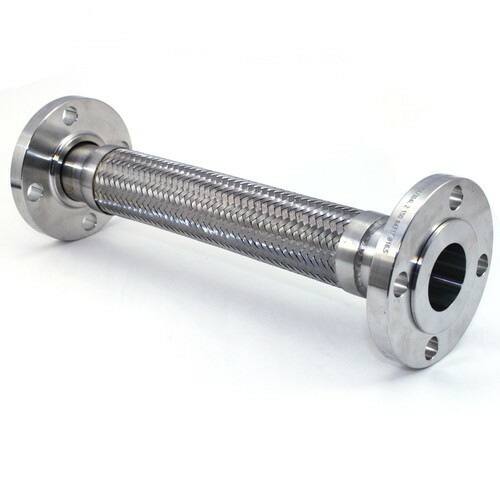 Our range of products include hydraulic fitting. We manucture & supply flexible hose, coupler etc. used for flow control process.